Sit. Relax. Meet over coffee. Fika Coffee House is located on Mainstreet in the heart of Old Town Parker, Colorado, where we are introducing the Swedish custom of “fika” to the Centennial State. 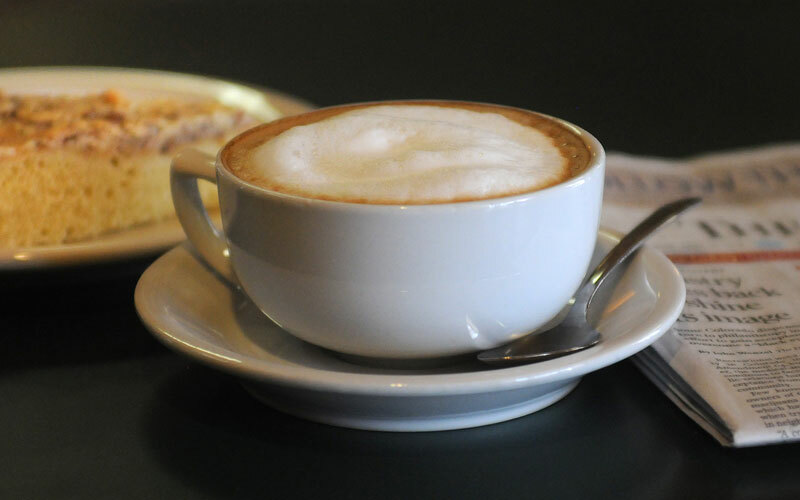 Fika is a Swedish verb which, loosely translated, means “to meet over coffee.” In keeping with this tradition we offer a comfortable place to meet with friends over a fresh cup of the best coffee you’ve ever tasted. We never rush our guests… instead, we encourage them to linger awhile, enjoy their coffee, and perhaps strike up a little conversation. This makes Fika Coffee House the perfect place to catch up on local news, leave a message for someone, say hi to friends and neighbors, or simply relax. We proudly serve only organic, fair trade Kaladi Coffee, air-roasted with precision for consistent flavor time after time. Prefer to grind and/or brew your own? We always have fresh beans for sale by the pound. Not a coffee drinker? Fika also offers a wide range of organic and herbal teas from Two Leaves Tea Company, as well as an extensive selection of Torani syrups for Italian sodas. 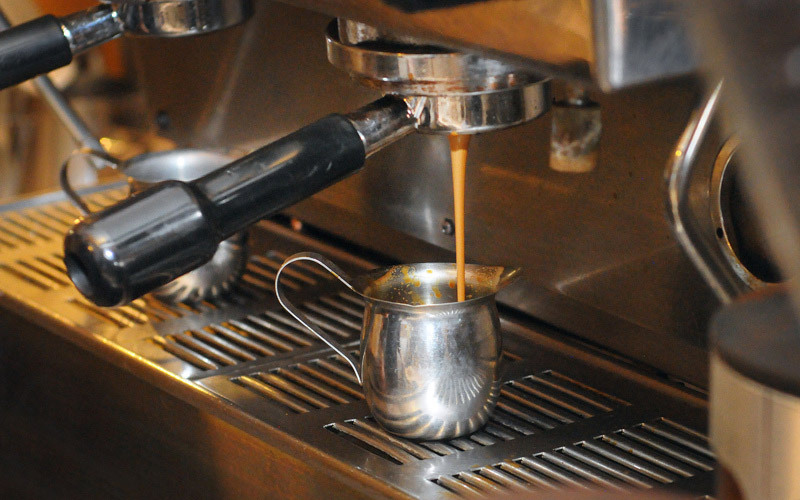 Our espresso is made with Kaladi Coffee's Trieste Caffee Espresso Beans. Its perfect flavor has been formulated to perfection through 20 years of espresso bar experience. Visit us to try it for yourself! Every drink we serve is made with care and a consistency you can count on with every visit. We have drinks that fit all most taste preferences. Check out our menu page to see all we have to offer! © 2015 Fika Coffee House.